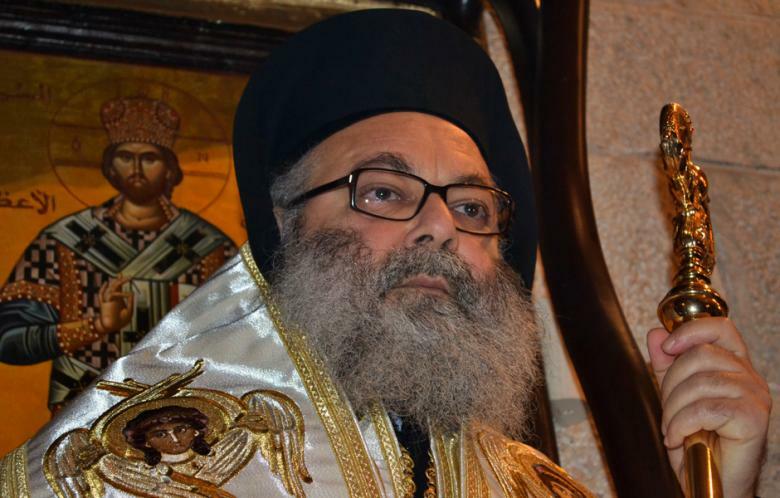 NNA – Orthodox Patriarch Yuhanna Yazegi on Monday leveled a heartfelt cry for the world to mobilize to free a dozen of Lebanese Syrian nuns that were evacuated in the historic Christian of Maaloula in war-torn Syria. “Our cry is addressed to the international community and the world’s government to release Saint Taqla’s nuns and orphans detained since yesterday,” the Patriarch said. “Detaining the nuns is a blatant offensive to people’s dignity and the voice of peace throughout Syria and the entire Levant,” he indicated.